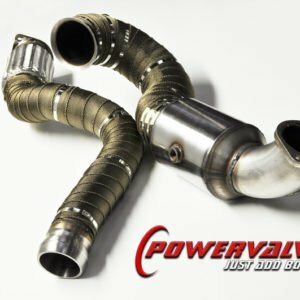 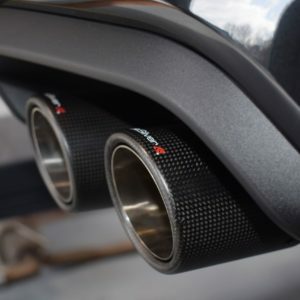 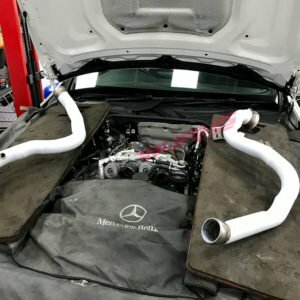 One of the first performance modifications car owners tend to do is change the air intake system, the reason for this is it’s a cost effective and warranty friendly way to improve not only performance but engine sound and looks too. 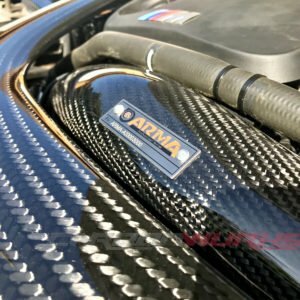 The BMW F8X Arma Speed intakes are a sure way to get to achieve this. 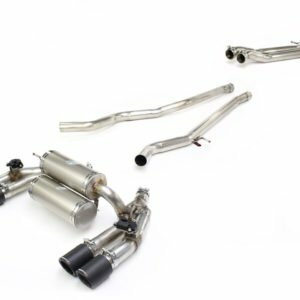 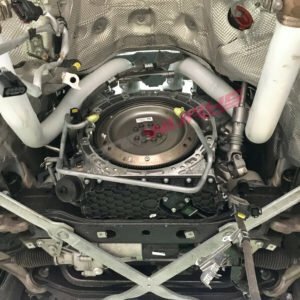 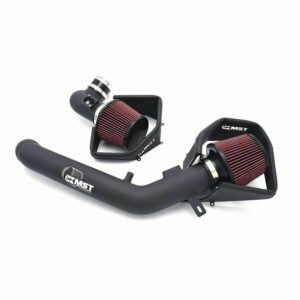 MST Performance intake kit for the BMW M3 (F80), M4 (F82), and new M2 (F87) car equipped with the M Power S55 3.0 twin turbo engine. 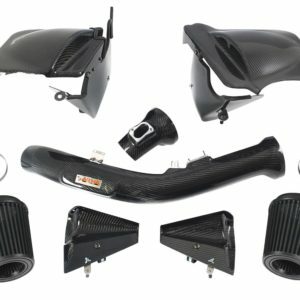 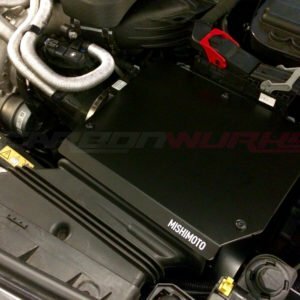 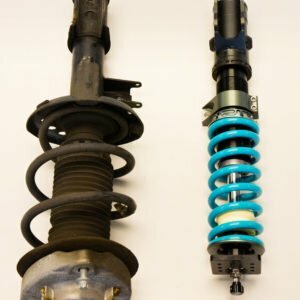 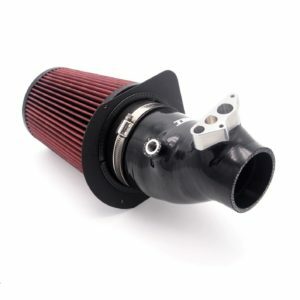 The Mishimoto intake replaces the standard pipework, filter and housing to get rid of the factory restrictions and the difference is quite dramatic. 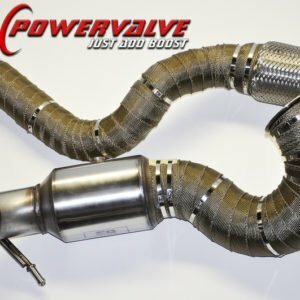 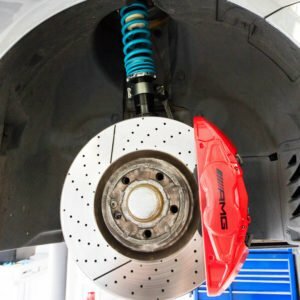 Dyno runs have proven around 20 bhp and similar lb-ft of torque improvements over standard. 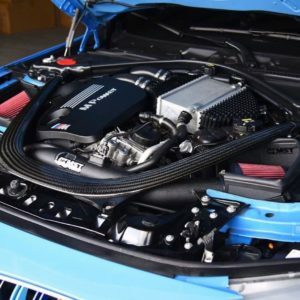 The intake also gives a great induction noise both power on and lifting off the throttle. 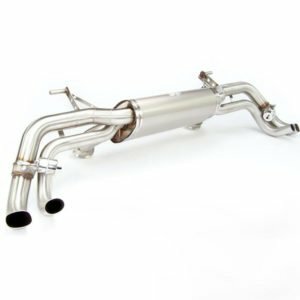 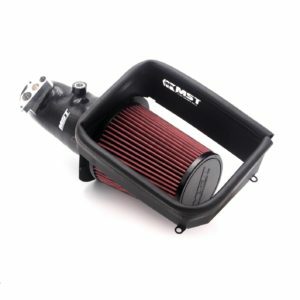 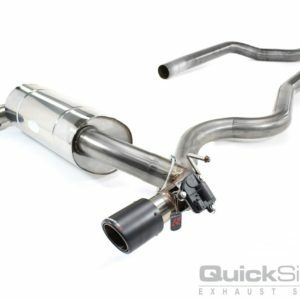 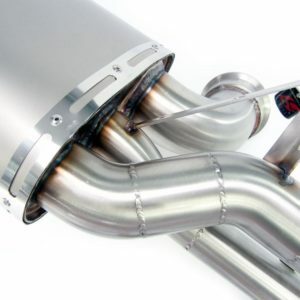 The MST Performance intake replaces the standard pipework, filter and part of the housing to get rid of the factory restrictions and the difference is quite dramatic. 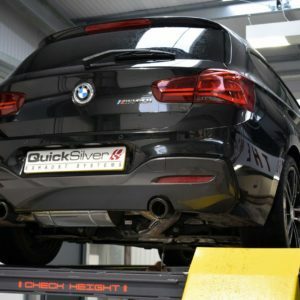 Dyno runs have proven around 20 bhp and similar lb-ft of torque improvements over standard. 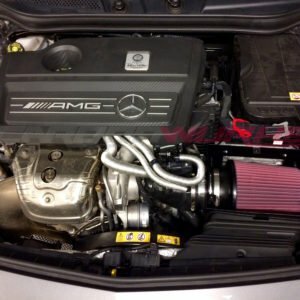 The intake also gives a great induction noise both power on and lifting off the throttle. 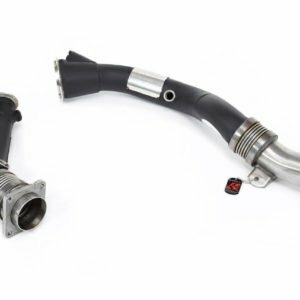 There aren’t many intake kits on the market that replace the hose from the filter to the turbo which is where the intake airflow is effected badly, the MST kit replaces this with a heavy duty silicone pipe with machined Aluminium sensor ports.